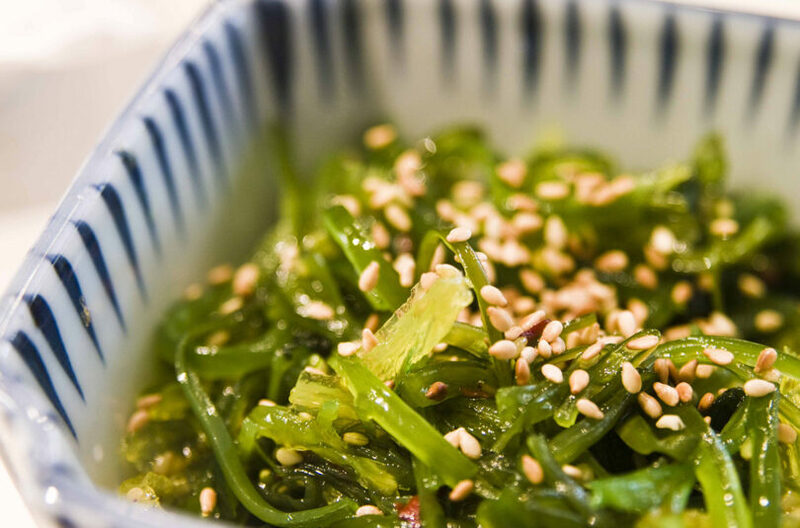 If you’re a vegan or vegetarian, you can also enjoy the health benefits of seafood. 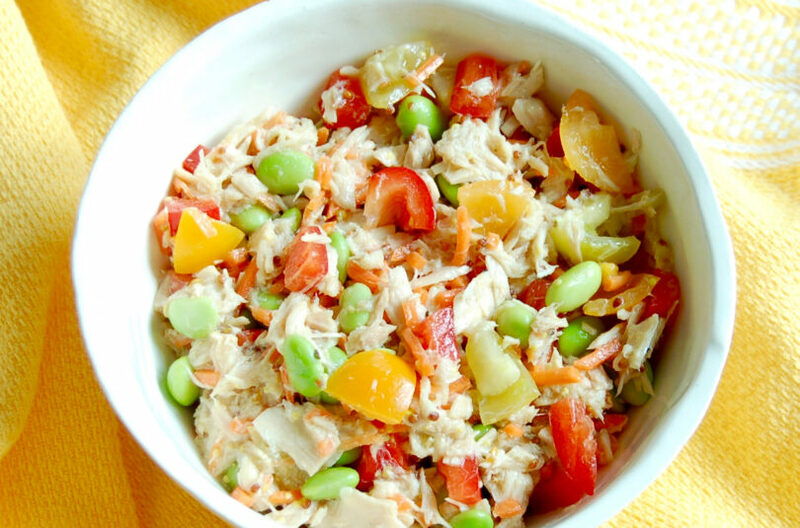 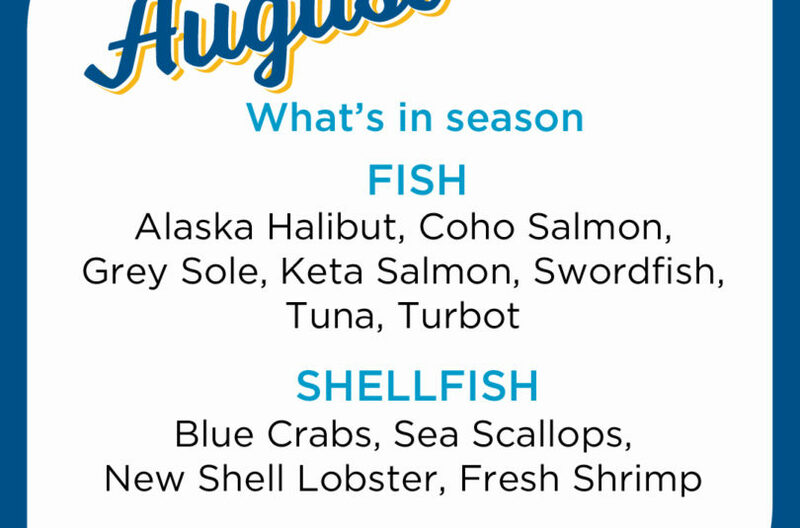 Halibut, salmon, and tuna - oh my! 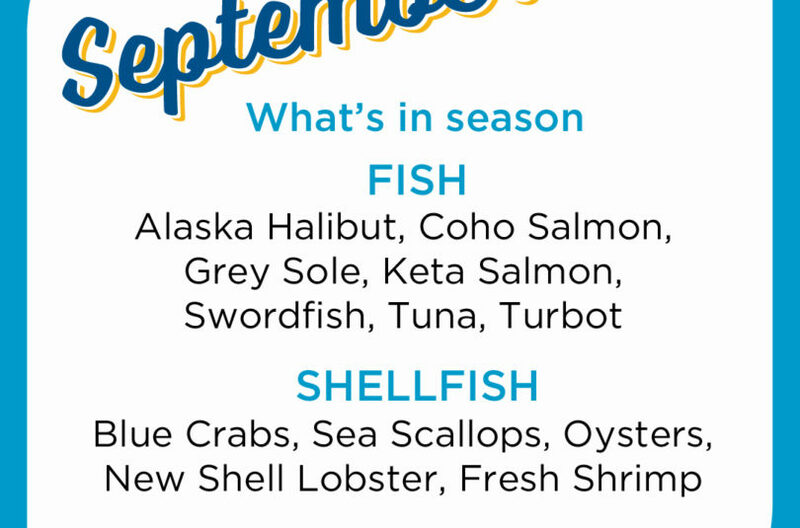 Check out what seafood is in season this September. 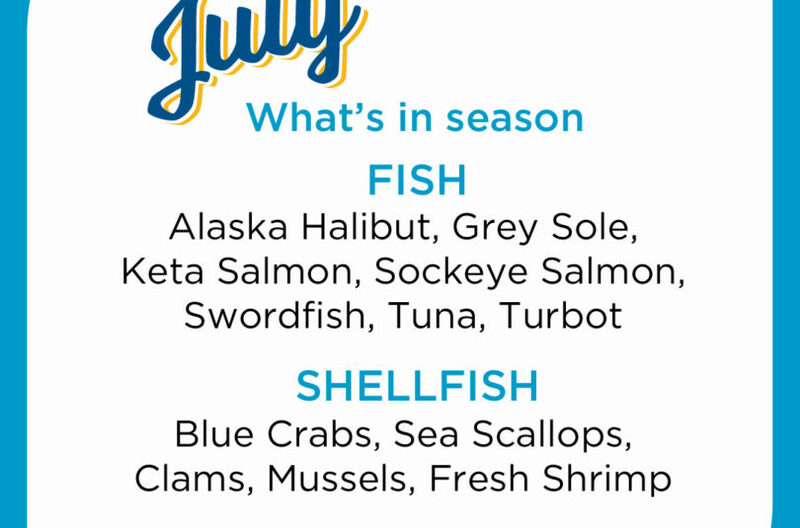 Jessica Levinson, MS, RDN, CDN shares some tips for buying seafood at the supermarket.